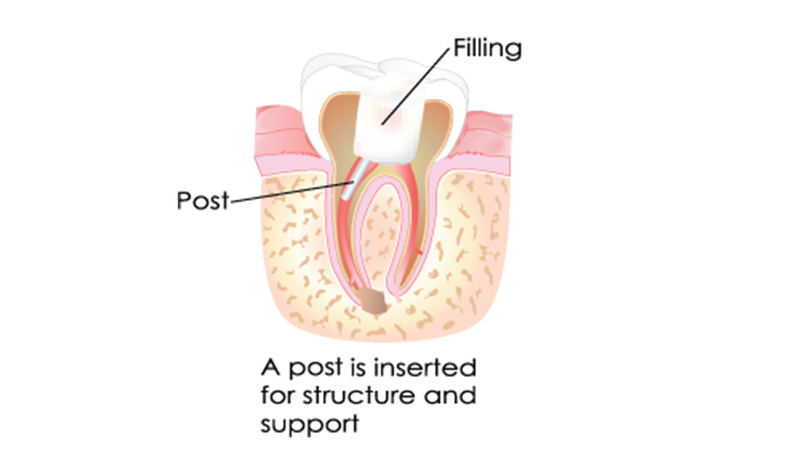 Root canals are necessary when the pulp layer of a tooth becomes infected. 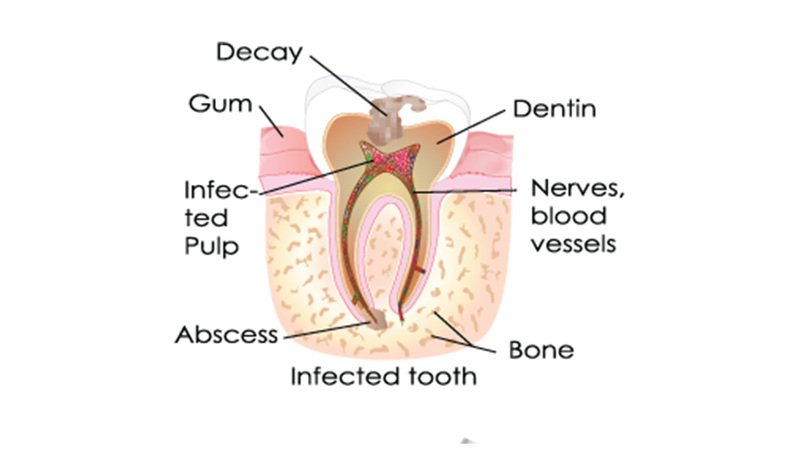 Infection can lead to the loss of a tooth so it is necessary to remove the infection with root canal therapy. The procedure is generally comfortable and saves the natural tooth, prevents the spread of infection, and returns the smile to complete health. Click on a thumbnail to the right to view the steps. 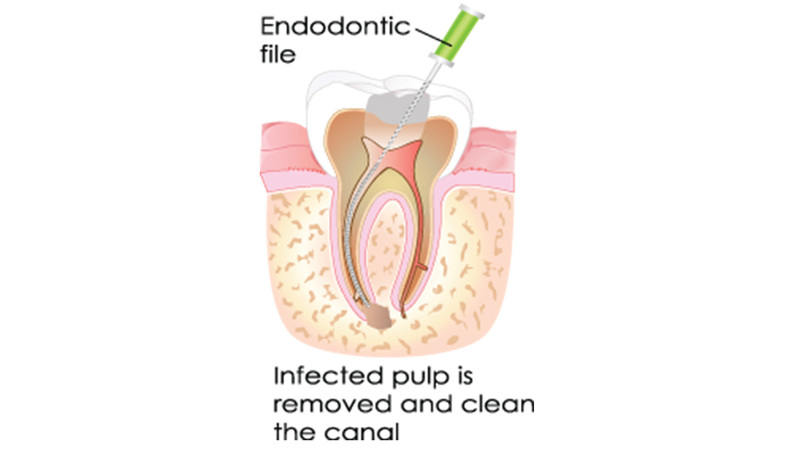 Dr. Walden may perform a root canal when the pulp of your tooth is infected or inflamed from tooth decay. 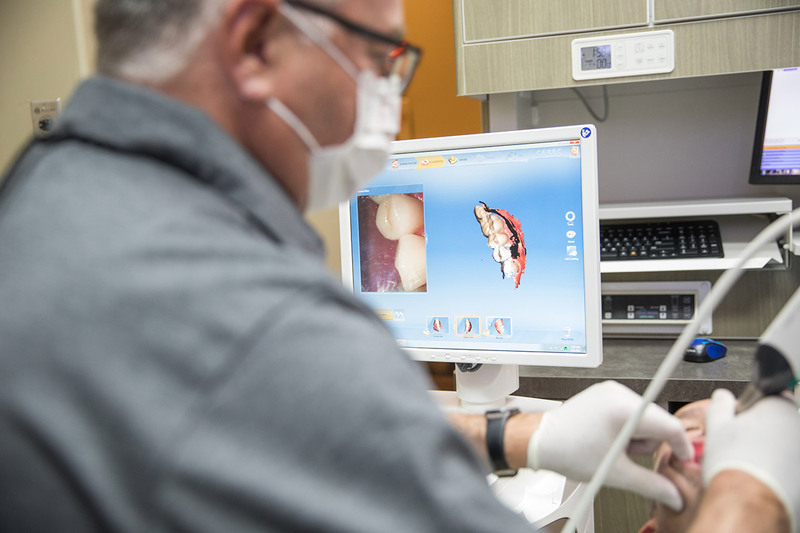 The pulp is the soft tissue inside of your tooth which contains blood vessels, connective tissue, and nerves. 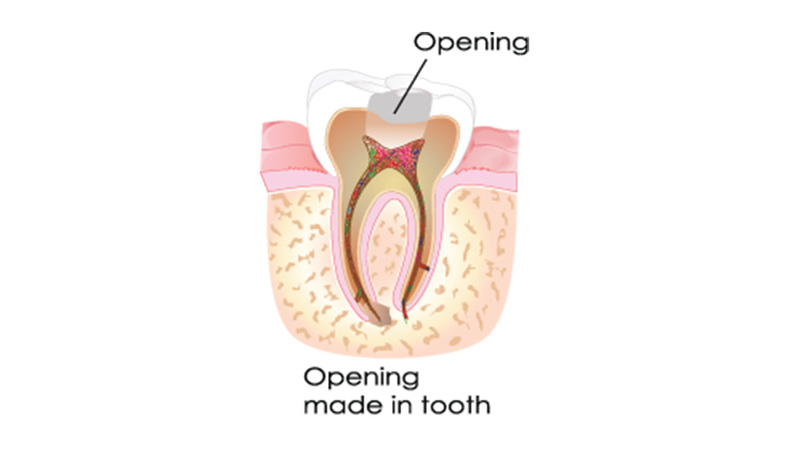 Dr. Walden will first administer a local anesthetic to numb the area around the tooth and then create an opening in the top of your tooth. 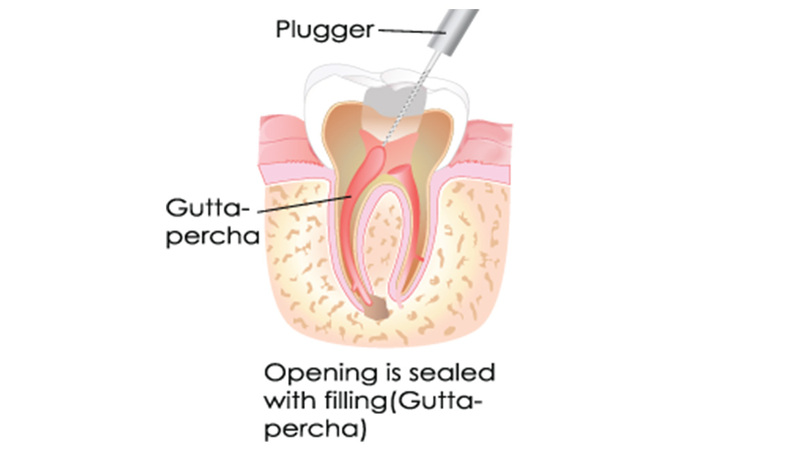 He will then access and remove the pulp, clean the pulp chamber and the root canals, and then seal them off. 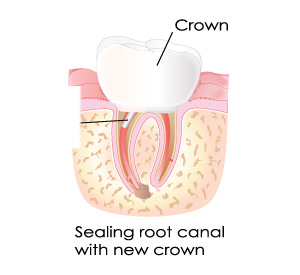 A crown will then be placed over the tooth, protecting its structure and allowing you to chew properly. Your crown will be shaped and tinted to match the surrounding teeth to ensure that the crown does not detract from the beauty of your smile. Antibiotics are sometimes needed to prevent or treat infection. A follow up appointment will be necessary to ensure that the infection has been eliminated. While your tooth can be saved, it is still vulnerable to future tooth decay. Regular brushing, flossing, and professional visits are required to maintain the health of your tooth. If you notice any of the symptoms of decay, do not delay treatment. For your root canal consultation in Chandler, AZ, contact Dr. Walden today.